Community Internet service provider, poa! internet on Thursday launched Kenya’s first village home Internet service. The internet provider is offering unlimited Wi-Fi into homes around Ting’ang’a, Kiambu County. “African internet has for too long been dominated by the challenge of a digital divide, with the rich and urban long since fully connected, but low-income and rural Kenyans hidebound by a lack of internet infrastructure and poor access to affordable services,” said Andy Halsall, poa!’s CEO. It is now moving to the second stage of its connectivity strategy, connecting rural villages to unlimited Internet, following the successful launch of affordable internet services in low-income areas of Kibera, Kawangware, Jamhuri and Kabiria. “Our mission has always been to develop the technology and infrastructure to connect the unconnected, intitially in Nairobi slum areas, and now across the villages,” said Chris Rhodes, poa!’s COO. 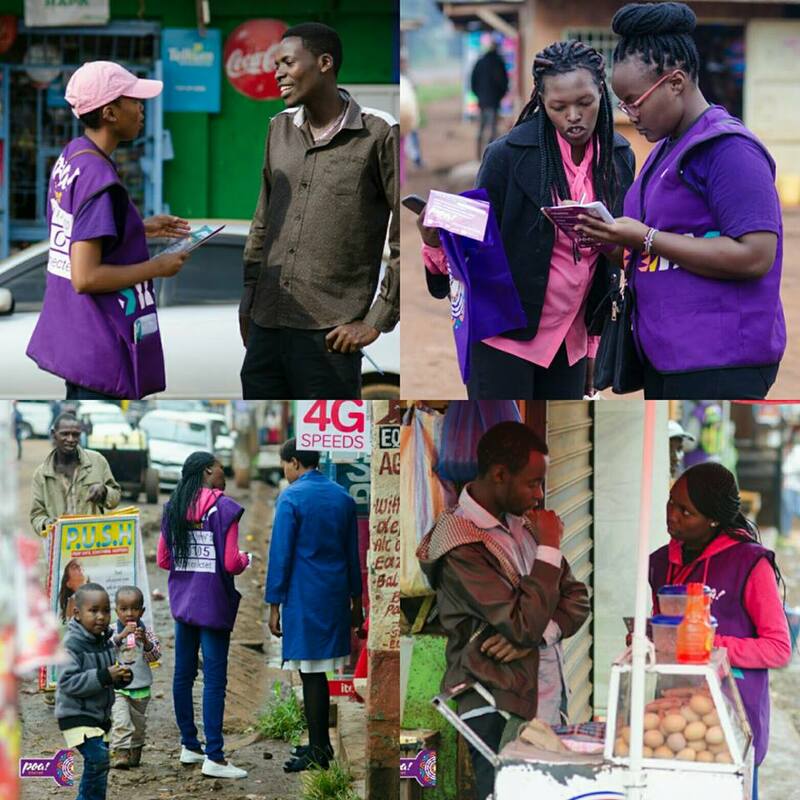 Poa!’s new home service provides installations in a matter of days, delivering unlimited Internet for Sh1,500 a month, less than half the cost of 4G data bundles from major mobile service providers. “Until now, many rural Kenyans literally had no alternative. Many people cannot even get a 4G signal where they live, as it isn’t financially practical for mobile operators to provide the 4G infrastructure in rural areas. Yet, from Ting’ang’a, we will be expanding rapidly across Kiambu County and then into other counties with an Internet offer that could bring thousands of rural Kenyans online,” said Andy. It is also planning to create a public Wi-Fi hotspot in Ting’ang’a’s village square. “Overall, our partnership with local communities through our ‘community internet’ model enables us to build multiple access points across vast areas, solving one of the largest connectivity disparities between the digital ‘haves’ and ‘have nots’ in Kenya,” said Andy. Research shows that providing home and business internet services considerably accelerates economic growth, as small businesses access new markets and information, and families are able to better identify opportunities and study.